Here at Systems Engineering, we understand that meetings are an integral part of every organization's work day. They are meant as a tool used to accomplish projects, overcome hurdles, and assign action items. Every meeting should have a clear purpose, an expected outcome, and conclude with a clear objective to move actions forward. Meetings are costly and time consuming. Ineffective meetings contribute to unnecessary non-value-added waste such as lost time, inconsistent outcomes, lack of decision making, and rework. This article highlights standard components for scheduling effective meetings, establishing common ground rules, and overall meeting etiquette. Do I need to schedule a meeting or can I accomplish what I need by making a phone call? Is the meeting aligned with organizational and departmental goals? What is the intended purpose and why is the meeting taking place? What is the goal of each topic? Will the meeting move actions forward? What type of meeting is it: decision making, information sharing, training, idea generation, project, or problem solving? Schedule meetings for only as long as needed, not because the Microsoft Outlook system defaults to a certain time-frame. Alternate roles and share responsibilities so it isn’t always the same person acting as the timekeeper and scribe. Consider having the scribe project talking points as the meeting takes place so everyone is engaged. Consider gathering feedback on what’s working, what’s not working, and what could be better as a way to maintain value for meetings while also ensuring that suggestions for changes, or improvements for the meeting, are acknowledged and acted upon. Everyone is busy. Respect the time of those you need at your meeting by clearly stating the purpose, sending an agenda, and exclusively inviting only those needed to accomplish the objective. 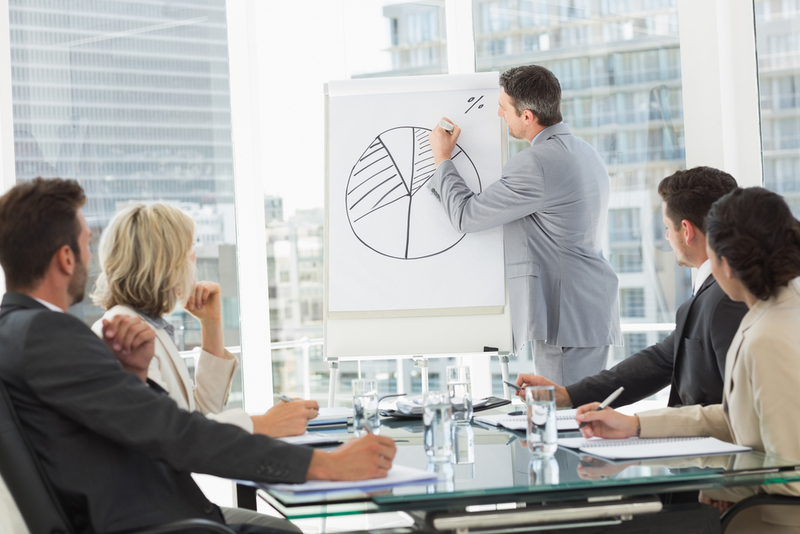 Make sure you can clearly explain what each person’s purpose and role is at the meeting. Respecting each other’s time and holding each other accountable brings quality to each meeting. Looking for effective collaboration tools that drive efficiency? Email info@syseng.com or call 888.624.6737. Christine Doucette joined Systems Engineering in 2017 and is the Quality Manager. Christine's role is a positive commitment by the organization to provide the highest quality service and continuous process improvement in an ever-changing world.